CNC punch press and CNC bending machine are the main equipment for sheet metal processing. 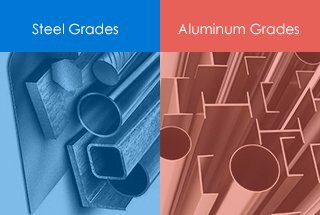 The two kinds of equipment have the characteristics of convenience and flexibility and are often used in the processing of various metal sheet parts. Numerical control punch can be used for various kinds of complex hole shape processing and shallow drawing. 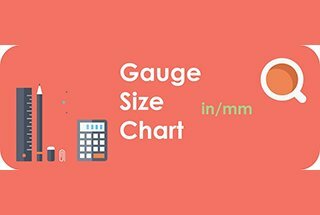 Use small punch die in step punch method to press the big round hole, square hole, waist type hole and various shapes of curve contour, also can undertake special craft processing, such as shutters, shallow drawing, sink hole, hole flanging, reinforcement, embossing, etc. By simple mold combination or multi-coordinate linkage, CNC punch can also process the shape of complex parts. Compared with traditional ordinary punch mold machining, CNC punch press saves a lot of mold fee, you can use the low cost and short cycle to produce a small batch and diversified products, which has a larger scope and machining ability, so as to better adapt to the change of market and product demand. CNC press brake can be used for sheet bending forming. 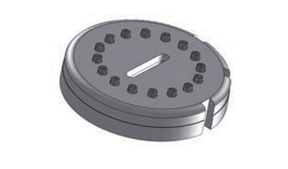 Most of the bending parts can be machined by the combination of multi-universal top punch and v-shape bottom die. Moreover, most of the bending machines have the ability to process workpieces more than 2m, which is highly flexible. 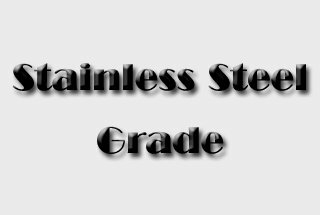 In the process of fabricating sheet metal parts with above mentioned two kinds of equipment, the workpiece often produces crushes, scratches and abrasions, especially in the process of aluminum plate and stainless steel plate fabrication. This kind of scratch problem seriously affects the appearance quality of the product, especially for the parts that are not covered by lacquer surface. 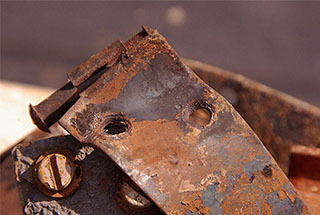 In order to eliminate such scratches, the manufacturing often adds grinding process. It’s not only time-consuming but also ineffective. 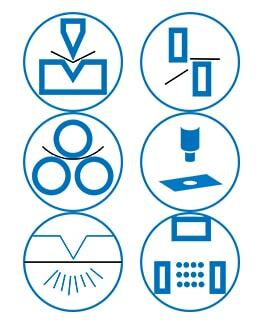 In below content, I will analyze the causes of the scratches and provide detailed solutions to avoid sheet metal scratches during carrying, cutting, and bending process. In the process of raw material inventory, logistics and parts process, the parts will inevitably collide with the surrounding objects and scratch. 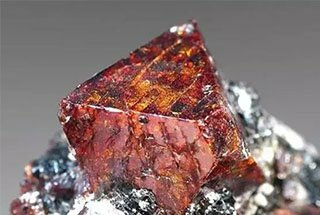 ⑴ To enhance the sense of responsibility of the operator, conduct surface quality inspection of incoming materials before processing, and reject undesirable incoming materials. ⑵ Train operators to operate in a civilized manner, require the operator to operate in a civilized manner, handle the parts lightly, and do not put the workpiece together for fabrication. ⑶ Raw material, workpiece stacking and transportation adopt to use cardboard or foam board to separate the workpiece. The artifacts are not allowed to drag on the board. The workpiece should be placed smooth and neat, each layer amount is consistent, and the height must not exceed 1 meter. ⑷ Avoid collision injuries between workpieces. 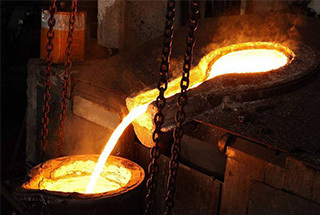 a) In the process of fabricating copper, aluminum, stainless steel etc, because this kind of material stick knife, and will produce very tiny things similar to built-up edge with high hardness on the mold, the plate will be damaged when dragging the plate back and forth on the lower mold, and this kind of scratch is deep and not easy to be polished off. 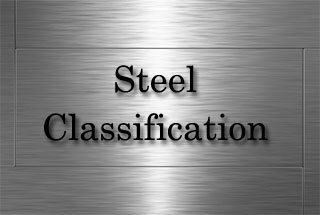 b) In the machining process, the plate drags back and forth on the lower mold, and generate scratches between the mold because of friction, especially in the use of special molds such as shutters mold and plunging die. The higher the lower die, the serious the scratches. 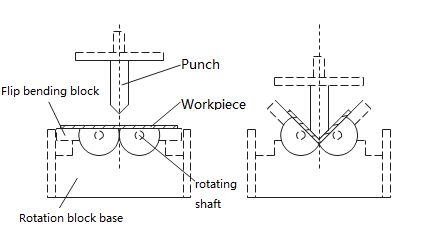 c) During the processing, the plate is dragged back and forth on the surface of the worktable, and the friction between the plate and the surface of the worktable causes scratches on the bottom surface of the plate, as shown in below figure. a) There’re impurities on the surface of the incoming material, the knife and the knife disc turret. 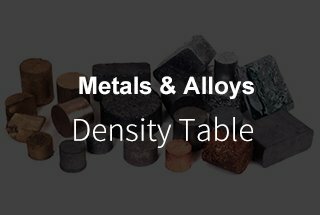 Although not too many impurities, easily scattered on the surface of raw materials in the process of machining. 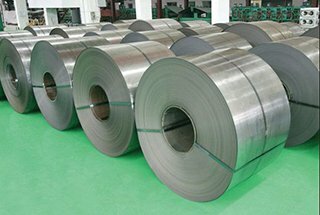 During the cutting process, when the discharging plate press the place where impurities scattering, plate surface will appear obvious indentation. b) The mold material is magnetic. 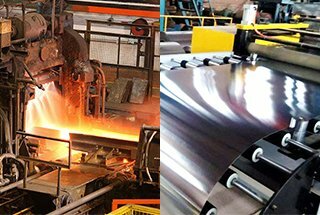 c) During the stamping process, the unloading plate is pressed to the plate, the hardness of the unloading plate is higher than the hardness of the plate, and it is easy to produce the indentation, especially when fabricating pure aluminum sheet and copper plate. ⑴ Check the surface of the incoming material before processing. If there is any debris, clean it with a jet gun and rag. ⑵ Check whether there is iron debris in the upper and lower mold and inside the turret before installing the mold. If there is any debris, please clean it up. ⑶ The grinding mold and the longtime used mold must be demagnetized before it can be used again. 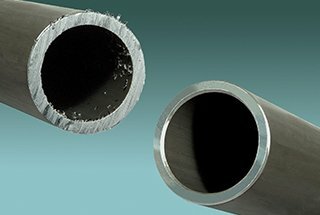 ⑷ In the processing of viscous metal such as copper, aluminum, stainless steel etc, it is necessary to lower the punching speed to reduce the built-up edge. For those workshops which has enough budget, coated mold can be used to fabricate viscous metal to avoid the built-up edge. ⑸ Check and clean the equipment regularly. ⑹ Adopt air blow injection mold. The gas injection mold has the advantages of preventing the foreign body from entering, reducing the waste, reducing the material carrying, etc. ⑺ For the machine tools that are not equipped with gas blow-injection device, can adopt the method by brushing oil on the mold and regularly lubricate the mold. 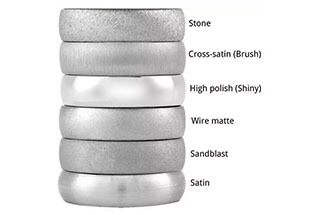 ⑻ Replace the ball mesa with the brush table, and install the anti-scratch brush for the lower mold, and change the rigid friction between the plate and the work surface, the plate and the mold to the soft friction. 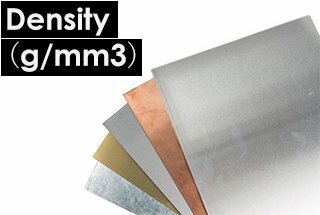 When processing different materials and materials with different thickness, choose different brushes. Considering the convenience of the brush replacement, the replacement of the brush is mainly in the lower mold mounting bracket. 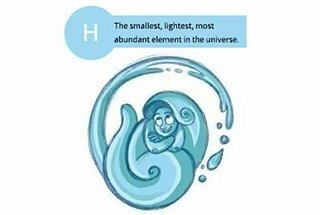 Heavy plate adopts hard brush, thin and light plate adopt soft brush. When fabricating with a special forming mold such as shutter bending mold, raise the brush due to the high position of the lower mold. See the drawing for the scratch-proof mold with the brush. ⑼ Using polyurethane as the unloading device, change the rigid pressure material to elastic pressure material or special plastic discharge plate. 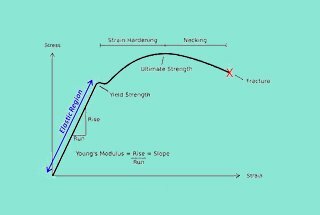 Causes of scratches in the manufacturing process of blanking are complex, this is just a preliminary analysis for which is the main reason, which the corresponding solution have the best effect can only be analyzed and judged in the research study. 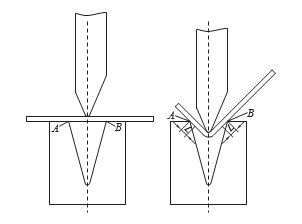 In the bending process, the A and B are the stress points of the plates, and the indentation is also produced in A and B. 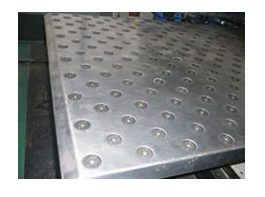 During the process of fabricating, the punch will move downward and make the plate sliding along A and B, in the sliding range L, the surface of the plate will produce obvious abrasion marks. 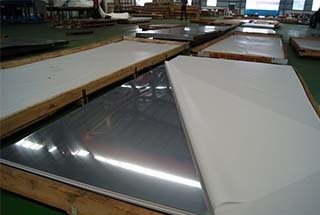 To avoid such problems, some factories often stick a protective film on the surface of the plate. This solution has some effect on avoiding surface abrasion of the workpiece. However, if the bending force is large, the indentation is very deep, even if a layer of protective film is applied on the surface, there will have no obvious effect on eliminating indentation. ⑴ In an ordinary mold, the pressure-resistant, wear-resistant, reusable film can be used. Put the polyurethane membrane mat on the V-shaped die, polyurethane membrane cushion between the sheet and mold during the process to avoid the direct contact of sheet metal and die, which also avoids the indentions and scratches. 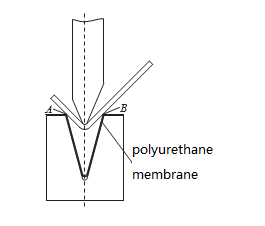 Cushion membrane protection process diagram as shown in the figure. There are many forms of anti-scratch molds, and there are three commonly used ones. a) Hard rubber v-shaped mold. This kind of mold material uses hard rubber, because of low hardness, indentation and scratches will not be generated on the plate when processing. Besides, that’s because of the low hardness of the material, the mold is generally made into a single V shape. This kind of mold is based on the principle of rotary forming and turning as the main motion, and the core part is turning bending block and turning pivot. 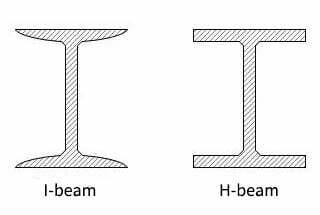 During processing, when press brake punches downward to contact with the workpiece and continue move downward, the right end of the bending block rotate along the axis of rotation to drive the bending of the workpiece. Due to the rotation of this kind of bending, there is almost no relative slip of the surface of the workpiece, so there will be no indentation and abrasion. When bending the plate with thickness t ≥ 1mm, this kind of structure form of the mold is very good, however, when thickness greater than 1mm, the root segment can’t be fully bent. Therefore, I suggest that the first method should be adopted for none-scratches sheet metal fabrication. 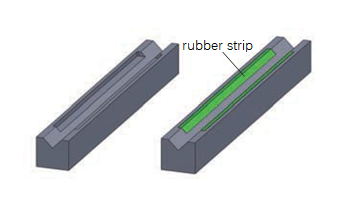 The principle of the mold is open the gap on the traditional V-shaped die, mount rubber strip on the gap. During bending process, the force bearing point of workpiece contact with flexible rubber strip, since rubber hardness is lower than the artifacts, so it will also not produce indentation and scratch. This kind of none-scratches mold does not have wide applications, and it is mainly applied in the old mold reconstruction. 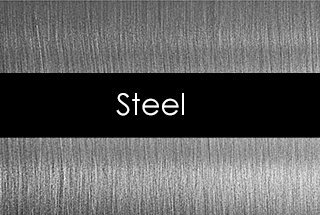 In sheet metal processing, the reasons for the scratches are varied. The above reasons analysis and solution are the distillation of years of technical work and have achieved an obvious effect in factory practice. 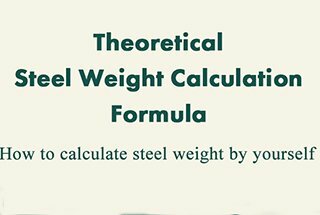 The sheet metal craft personnel can take the corresponding solution according to the actual situation.